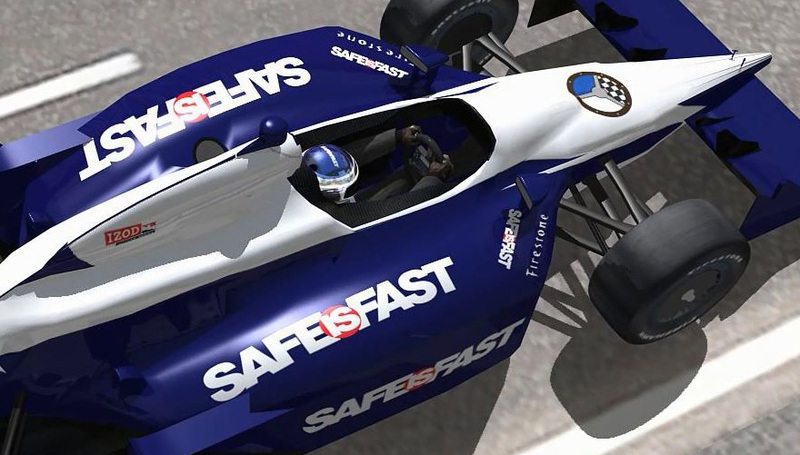 [From RACER.com] Bertil Roos Racing School has merged the best assets of the original Skip Barber Racing School with the hiring of top-rated driving instructors and the purchase and meticulous restoration of their fleet of formula cars. Two of the original Skip Barber Racing program’s most accomplished instructors ever, Bruce MacInnes and Divina Galica, now bring their decades of expertise to Bertil Roos Racing School’s training programs of high-quality, European-style road racing. 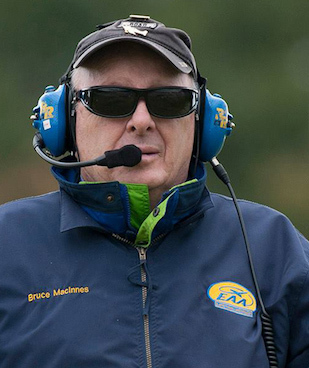 Bruce MacInnes has professionally coached racing drivers for more than four decades. 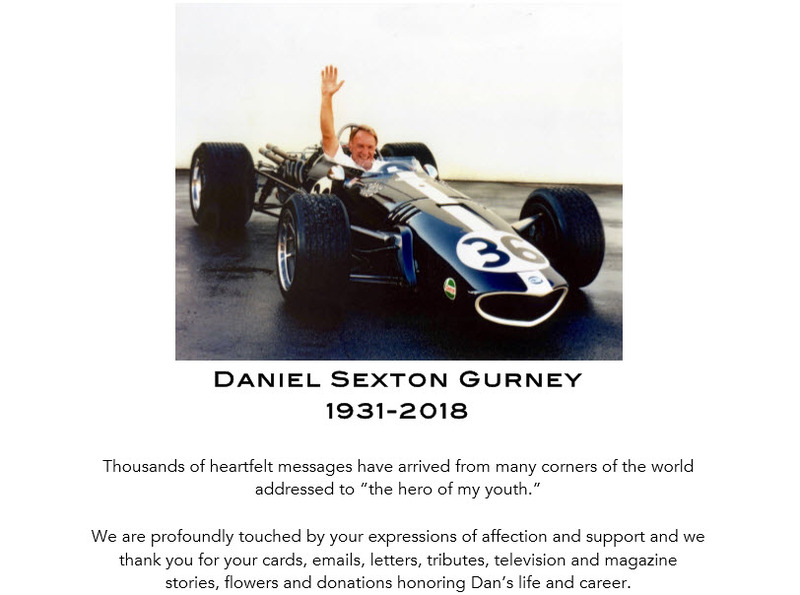 As the senior instructor at the original Skip Barber Racing School, he tutored such high-profile drivers as Paul Newman and Tom Cruise, and NASCAR race winners A.J. Allmendinger, Boris Said, Ken Schrader and Jerry Nadeau. Behind the wheel, MacInnes ranks among the most accomplished Formula Ford drivers ever with two Pro Formula Ford National Championships and twice named Formula Magazine “Driver of the Year.” He set over 18 lap records and his victory in the famed Can-Am Challenge at Lime Rock, driving a Lola T-333 Chevrolet in the rain, is legendary in the sports car world. A veteran of America’s two most famous road races, the Rolex 24 Hours of Daytona and the 12 Hours of Sebring, he has successfully competed in a wide variety of production cars, Formula cars and prototypes. Recently, he has coached several of America’s best vintage racing teams and has seen his students win at the highest levels of American racing. He and wife Vikki are both private pilots and lifetime members of the Experimental Aircraft Association. Other hobbies include restoring vintage cars, building kit cars and custom motorcycles. 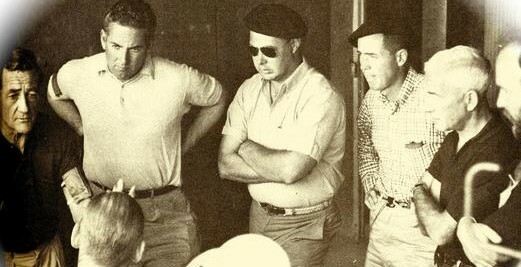 Several of his projects and articles he has written can be seen at MacInnesMotorsports.com. Most importantly, he brings a love of racing, a passion for coaching and a genuine concern for his students. 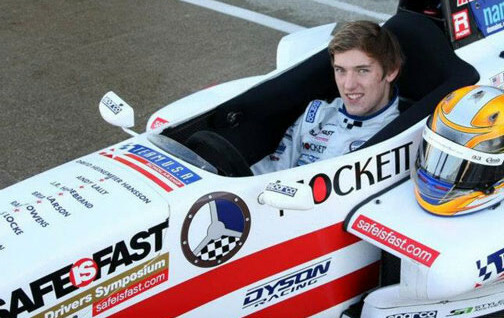 He is committed to helping every student achieve progress and is excited to be a part of the Bertil Roos Racing School. Divina Galica MBE is a true sporting legend in her native Great Britain. She competed in three Winter Olympic Games as downhill ski racer and captained the British Women’s Olympic Ski Team twice. She represented Great Britain at a fourth Olympics in 1992 in the demonstration sport of speed skiing. In 1973, Galica received the MBE (Member of the Most Excellence Order of the British Empire) from Queen Elizabeth II for services to sport. She joined such British icons as The Beatles on the list of MBE recipients. A chance invitation to a celebrity race in 1974 led to a second career in motor racing. Since then, Galica has competed in a variety of race cars and series including Sports 2000, Formula 1, endurance racing and European Truck Racing. 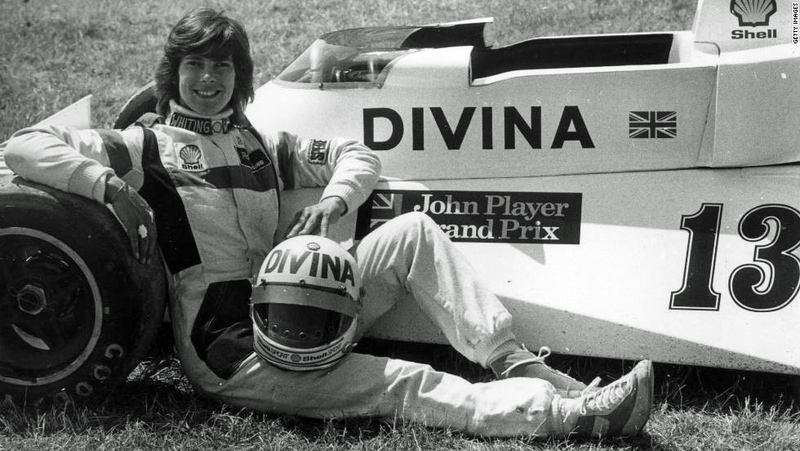 One of five female drivers to have entered a Formula 1 grand prix, she finished 12th in the 1977 Formula 1 Race of Champions, ahead of legendary drivers Mario Andretti and Clay Regazzoni. She started the 1978 BRDC International Trophy race where she finished ahead of Formula 1 champions Andretti and James Hunt on the legendary Silverstone circuit. She moved to the United States in 199he raced against drivers like two-time Indianapolis 500 champion Juan Pablo Montoya and started working as an instructor at the original Skip Barber Racing School. In 2017, she joined the Bertil Roos Racing School. Fueled with a passion for racing, Galica is never happier than when she is instructing drivers or getting behind the wheel of one of the Bertil Roos cars. 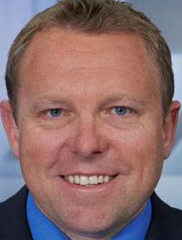 Leigh Diffey is the lead announcer for sliding sports at the 2018 Winter Olympic Games in PyeongChang, South Korea, handling bobsled, luge and skeleton. This is Leigh’s third Olympics. He will be anchoring NBC’s IndyCar telecasts in 2018, a continuing gig.